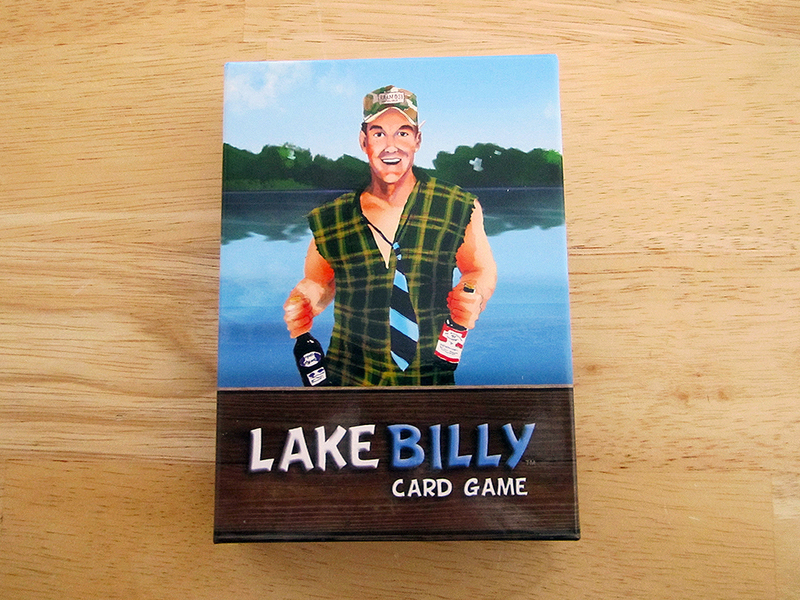 Lakebilly is a party game where you fill up as many boats as you can with boozy locals and deliver them to the lake party as fast as possible. Big thanks to Michael at Dog Might for sending us this game. And more thank yous for TJ from Nowhere and Kathy Bacon for the voicemails.